Each year the Walk of Fame selection committee compiles a comprehensive ballot of qualified candidates with the help of cooperating surf associations, museums, magazines, and other media organizations. The ballot is broken down into five categories of achievement, are then distributed to an international panel of surfing authorities numbering 200, who cast their votes to decide which candidates will receive the coveted stones. The Honor Roll is determined by the SWoF Board Directors. Inductee's are nominated based on their achievements within the surfing community at least ten (10) years prior to the induction ceremony, with the exception of Surf Pioneers who have been nominated based on having reached the age of fifty (50) years or are deceased. 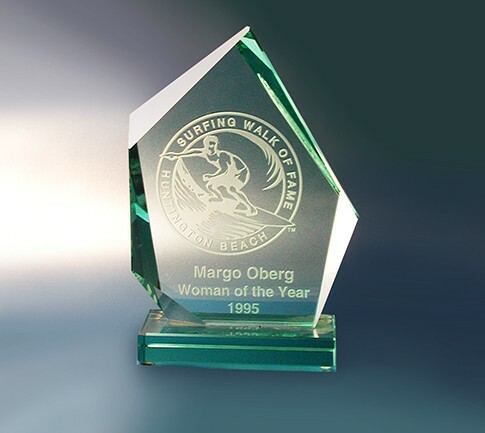 If you have an individual that you would like to recommend to be inducteed into the Surfing Walk of Fame, please download the following Nominee Recommendation form and mail to us before December 31st for consideration in the following year. The SWoF Board will consider your recommendation.